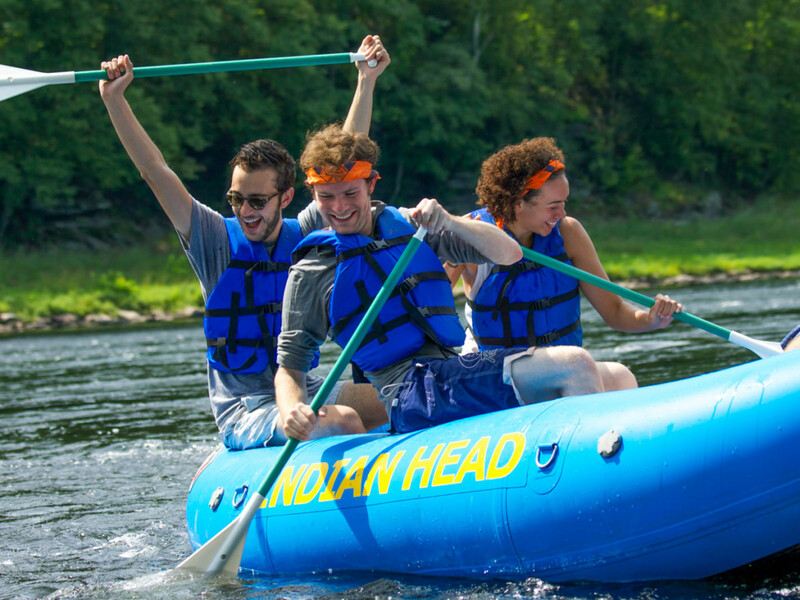 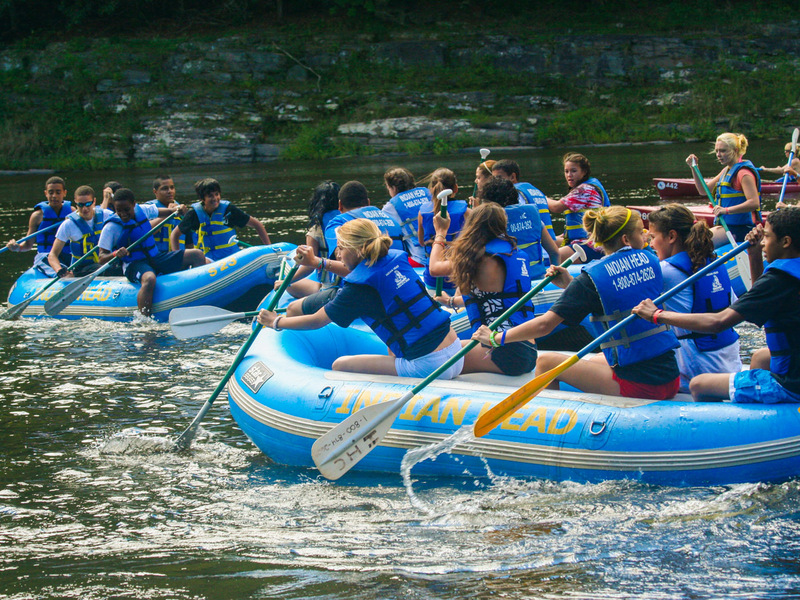 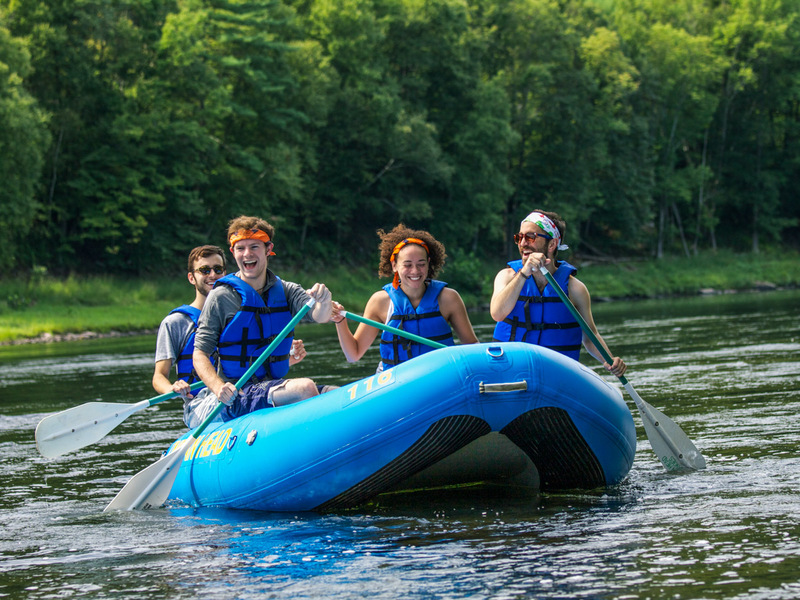 Enjoy the day on the Upper Delaware, where the river skirts away from scenic highway Route 97 and cuts through the Pocono and Catskill Mountains. 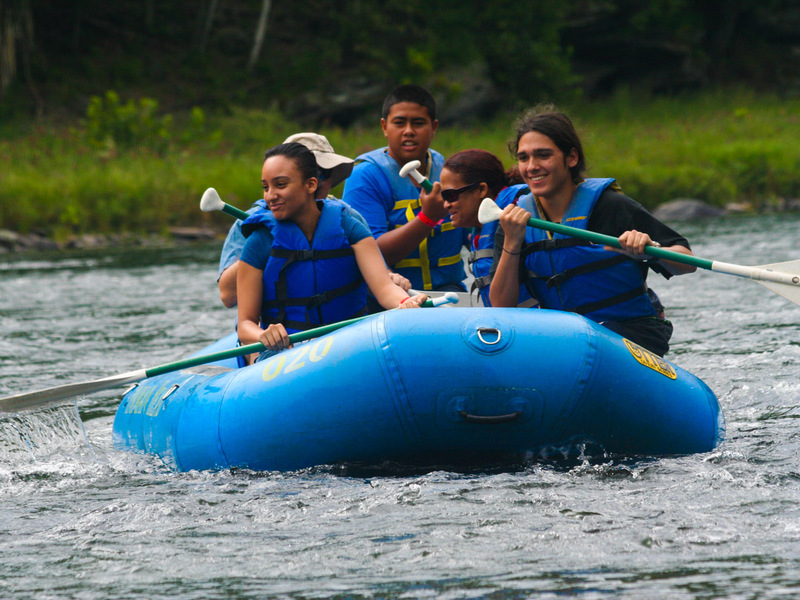 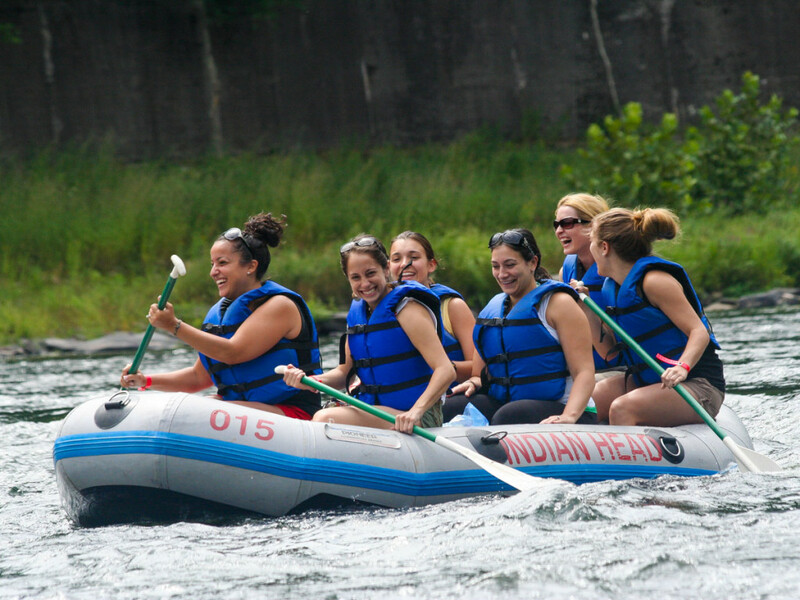 No experience needed in rafts, some paddling experience recommended in canoes and kayaks. 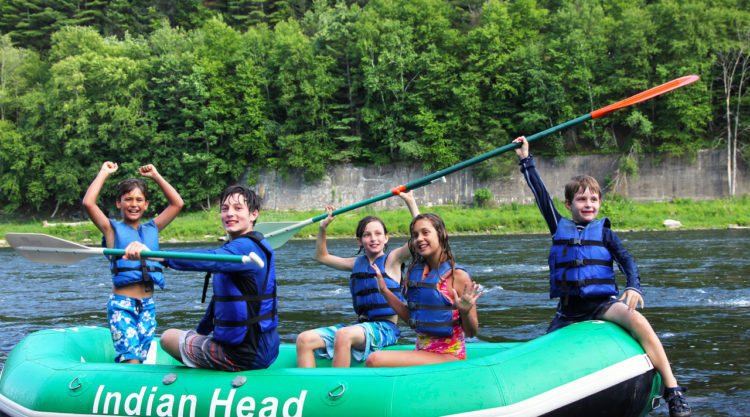 Paddle under the historic Roebling Bridge (dating back to 1849), the mouth of the Lackawaxen River which offers some of the best fly fishing in the United States, and American author Zane Grey’s house.